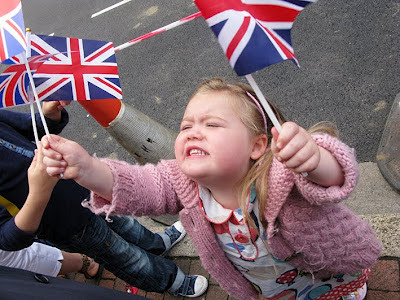 So the fella holding the torch ran through our town and we all cheered and then went home. No, it was fun and as it should be, it was all about the kids: Still, the thing I am looking forward to most, is seeing my Stylist Olympic cover in action (literally) next Wednesday. New ways, new ways..
Should this one go on my website? 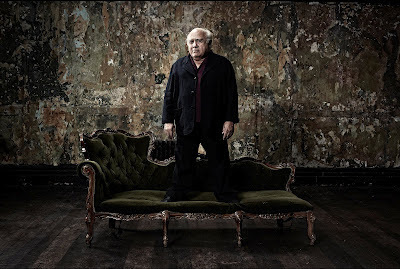 Much fun had on this Danny DeVito shoot a few months back. We took loads of good stuff most of which will never see the light of day. Note the location-that room in the 'King's Speech'.